STAR-ProBio is organising its 1st international workshop, which will take place at the Climate Show in Geneva on the 6th of April. 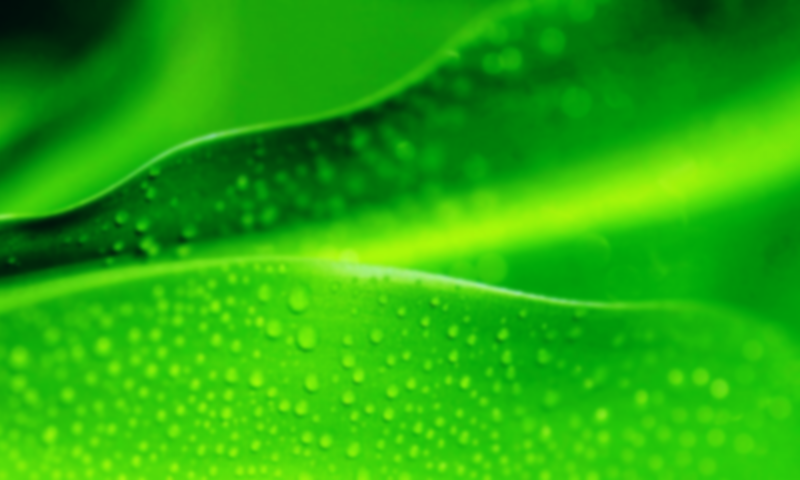 This international workshop will bring together a broad range of stakeholders with interest in the EU bioeconomy. Download the latest programme for the event. STAR-ProBio’s first Focus Group Webinar on Sustainability Assessment Factors for Bio-Based Products took place on January 29, 2018. The results will enrich the current sources for the preparation of a Delphi survey and also support various other current project activities. More Focus Group activities on specific stakeholder- and product-related topics will take place within the duration of the project. Piergiuseppe Morone (Unitelma Sapienza), Francesca Govoni (Unitelma Sapienza) and Sergio Ugarte (SQ Consult) will attend the BBI JU Stakeholder Forum 2017 (6-7 December 2017 – Bruxelles) and present STAR-ProBio project. 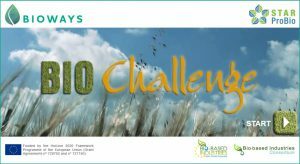 The event will include plenary keynote speeches and high-level discussions with expert panels and facilitate discussions on the strategic direction for the BBI JU programme through constructive and open dialogue with stakeholders by encouraging cross-collaboration between them. 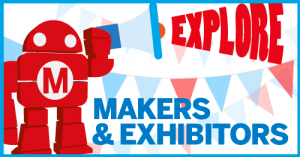 STAR-ProBio will be at Maker Faire Rome (1-3 December). 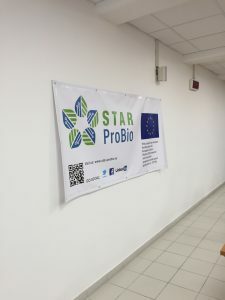 Jointly with Bioways, STAR-ProBio is organising the Bioeconomy Village, a great opportunity to learn more about the bioeconomy, bio-products and, of course, standards and eco-labels. 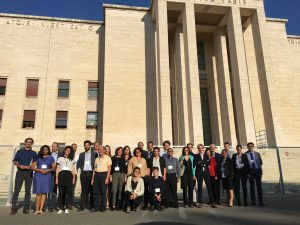 The 1st Meeting of the General Assembly took place last week at Unitelma Sapienza University of Rome (Viale Regina Elena, 295 – 00161 Rome). The first day of the meeting was reserved exclusively for partners (WPs Parallel Meetings were scheduled on this day) while the second day saw the participation of the Project Officer and External Advisory Board members. It was a very productive meeting and we are looking forward to future developments of the project! 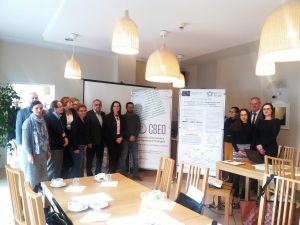 On 15 September 2017 at the campus of the University of Warmia and Mazury in Olsztyn it was held the 1st internal workshop entitled “Principles, criteria and indicators for sustainability transition assessment to circular and bio-based economy”. 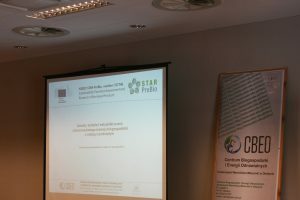 This workshop was associated directly with realization of STAR-ProBio project (H2020). 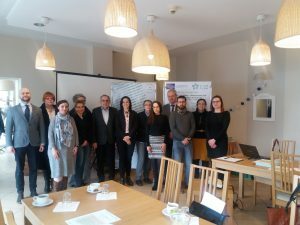 The goal of the workshop was to discuss the general framework for effective and harmonized regulations in creation of market pull for bio-based products. During the workshop it was presented initial results of ongoing research by interdisciplinary research teams representing scientific disciplines of agriculture, environment management, economics and law. 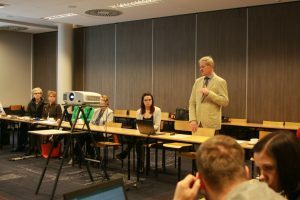 The event attracted 14 participants and the basis for discussion was 10 presentations. 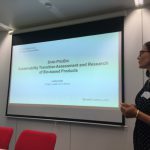 The final conclusion from this workshop seems to be unambiguous – interdisciplinary research approach with a multilayer thorough analysis of technical, economic, environmental and social aspects will be crucial for development of market regulations for bio-based products. 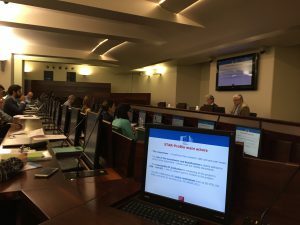 On 22 June, Luana Ladu (TUB) and Francesca Govoni (Unitelma Sapienza) attended the Horizon2020 Coordinators day in Brussels, in order to learn more about Project life cycle, Communication, Dissemination and Exploitation of results and to get a chance to present STAR-ProBio to officers of the European Commission as well as coordinators of other similar projects. This was also a great opportunity to liaise with other projects with overlapping interests.